Reduced for a limited time only. Owner wants to invest in another opportunity. 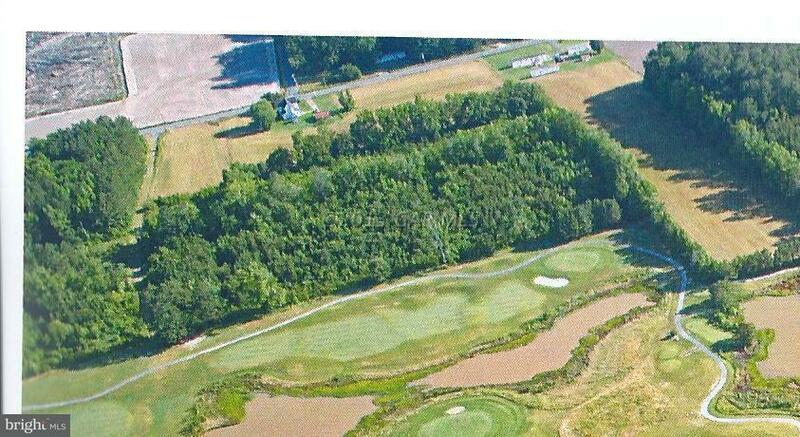 Parcel 81 consisting of 5.48 acres right on Great Hope Golf Course's 14th fairway and green overlooking large pond. Already surveyed and deliniated. Zoned R-2. 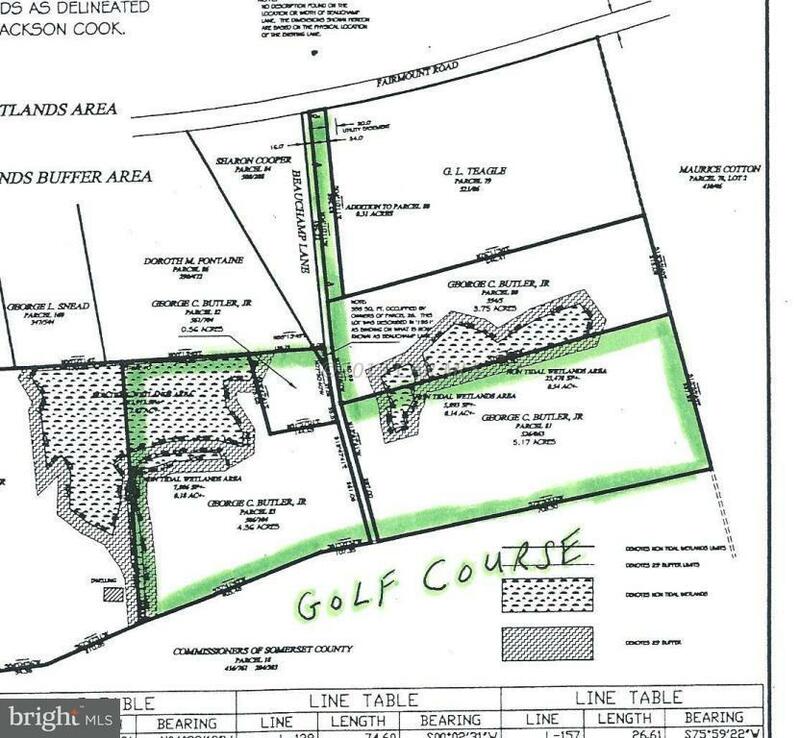 Can be sub-divided or use all 5.48 acres for your new home on the golf course. 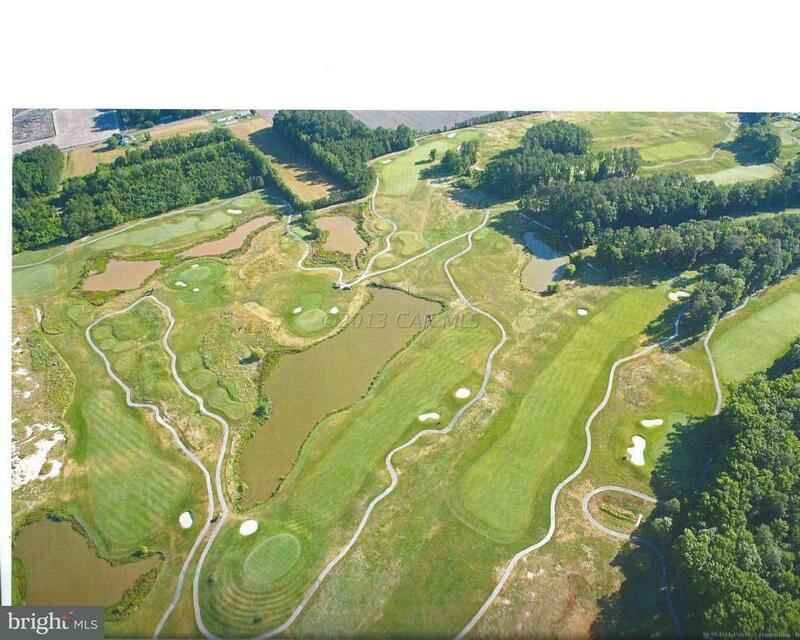 Over 700 ft. of fairway and green frontage on a championship golf course designed by Dr. Michael Hurdzan, a world famous golf course architect. Call for copy of the survey and deliniation. Sewer available. Zoned for homes or townhouses. The annual sewer fee is $404. Listing courtesy of Beach Real Estate, Inc.
©2019 Bright MLS, All Rights Reserved. IDX information is provided exclusively for consumers' personal, non-commercial use and may not be used for any purpose other than to identify prospective properties consumers may be interested in purchasing. Some properties which appear for sale may no longer be available because they are for instance, under contract, sold, or are no longer being offered for sale. Information is deemed reliable but is not guaranteed. Some real estate firms do not participate in IDX and their listings do not appear on this website. Some properties listed with participating firms do not appear on this website at the request of the seller. Data last updated: 2019-04-20T13:53:33.283.